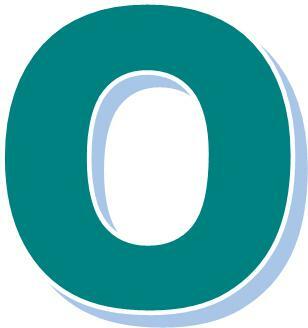 O represents patience.People who have their names starting from Alphabet "O" have willpower and high moral standards.. O brings, and carries, a sense of responsibility. It is knowledgeable and intellectual. These people usually have deep faith in god and religion and their mind works better during night time than day. Such people enjoy their privacy and they always want to do something for the betterment of the world. O as the first vowel in a name reveals a frank, methodical person who has respect for law and order in everything. A negative O should guard against jealousy and learn not to wear his or her heart on the sleeve.